Mark the date: Saturday March 25, 2017 will be the Rhode Island "Make America Great Again March and Rally" at the Rhode Island state house. 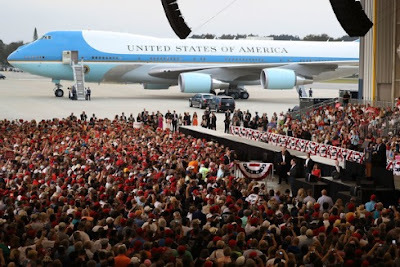 All across the country, supporters of President Trump will be marching and holding rallies to show their support for the 45th President of the United States. 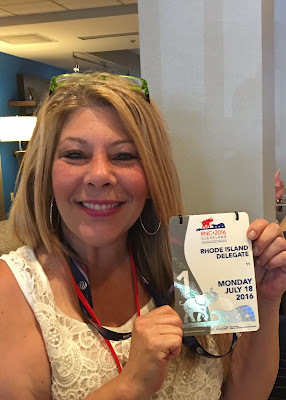 North Kingston Councilwoman Doreen Costa, a strong Republican leader and Trump supporter is the local organizer. 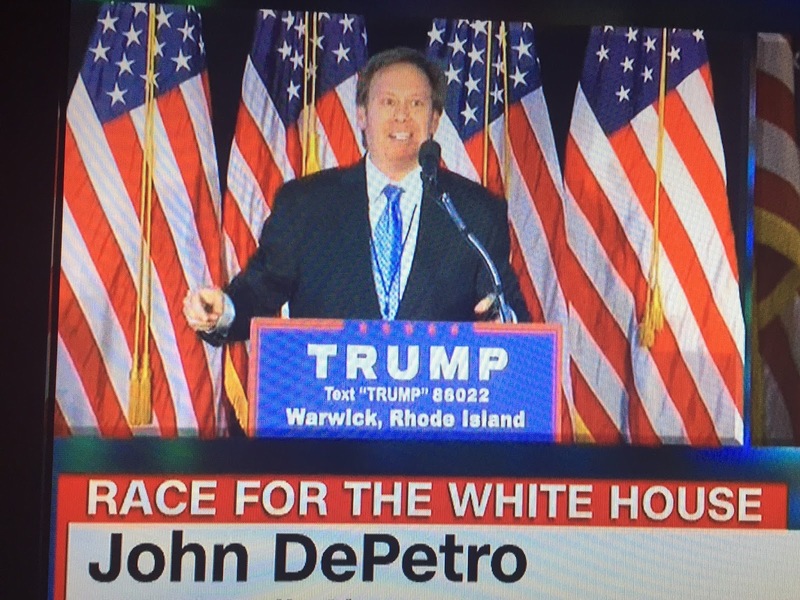 Radio host John DePetro has been chosen as the Rhode Island keynote speaker. 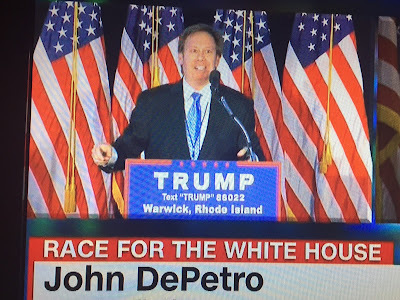 DePetro was the emcee of the Trump rally held last April in Rhode Island and appeared on national television many times to defend Donald Trump. Rhode Island rewarded the Trump campaign with their largest victory of 64% during the Republican primary last April. Details are still coming together, but Rhode Island is planning for a march and noontime rally at the Rhode Island state house. There will be several speakers, patriotic music, and an opportunity for real Americans to celebrate this incredible time in American history. All Trump supporters are encouraged to bring signs and American flags. This will be an opportunity for the people of Rhode Island to rally together and send a message that they support President Trump, and do not support Governor Raimondo, Mayor Elorza, and reject their failed policies. For more details, listen to the John DePetro show now on 1540 AM , weekdays from 1:00-5:00 pm.